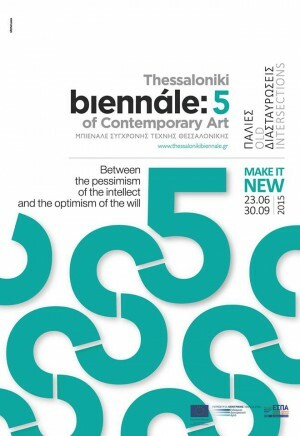 The 5th Thessaloniki Biennale of Contemporary Art is the last segment of a three part program which began back in 2011 with main focus in the Mediterranean sea. Exhibitions, art events, a performance festival, workshops, symposia, meetings, guided tours and educational programs, consist the program of the 5th Thessaloniki Biennale of Contemporary Art. 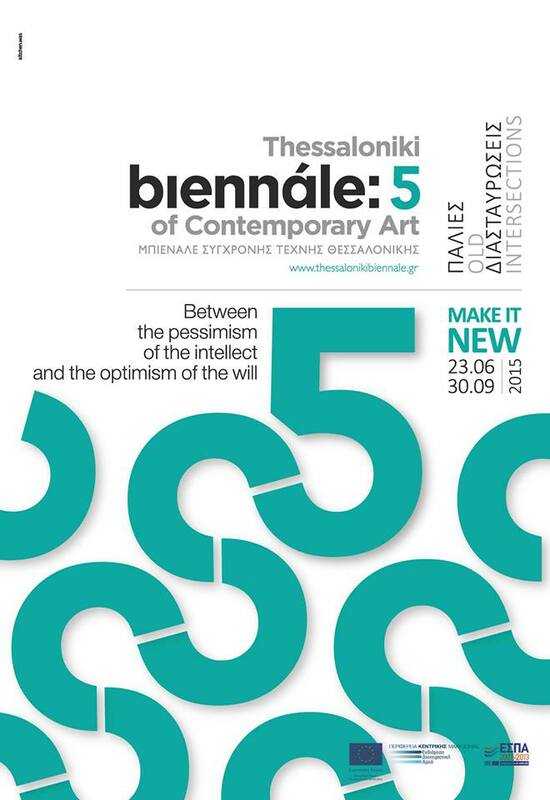 The 5th Thessaloniki Biennale of Contemporary Art is the third one of a three part program which started in 2011 and is funded under the Operational Program Macedonia-Thrace 2007-2013, co-financed by the European Union (European Regional Development Fund) and Greece. The organization is run by the State Museum of Contemporary Art, realized with the participation of the “5 Museums’ Movement of Thessaloniki” (Archaeological Museum of Thessaloniki., Museum of Byzantine Culture, Macedonian Museum of Contemporary Art, State Museum of Contemporary Art, Teloglion Foundation of Arts), supported by the Municipality of Thessaloniki and with the collaboration of many local institutions.